Midland Minor Hockey is hosting a Hockey Canada Skills Camp on the afternoon of Sunday March 29 from 12:30-6:30 pm. It is open to all novice and atom aged players. 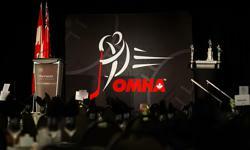 The following is a link for registration, which can also be found on the omha website and MMHA website.